When an incident happens in a large American city by the name of Redholm, a group of highly trained military specialists are sent in to evacuate major officials. The city is seemingly empty, the team goes underground to use the subway tunnels. Something happens. The rookie on the team wakes up under a big slab of concrete rubble directly outside of a store. You take control of your character and this is how 01 Lost begins. 1.A sandbox environment allowing you to explore at your own pace to find your squad and solve the mystery of what happened to Redholm, and it's population. 2.A dark and mysterious atmosphere. This game has shooter and horror elements that combine with a sense of mystery. 3.Realistic physics for nearly everything. 5. Save games and a level selection. 6.Everything is a weapon! Use a tin can to beat down a monster, or topple a platform over to crush enemies! 7.Ability to to manipulate objects in the surroundings. 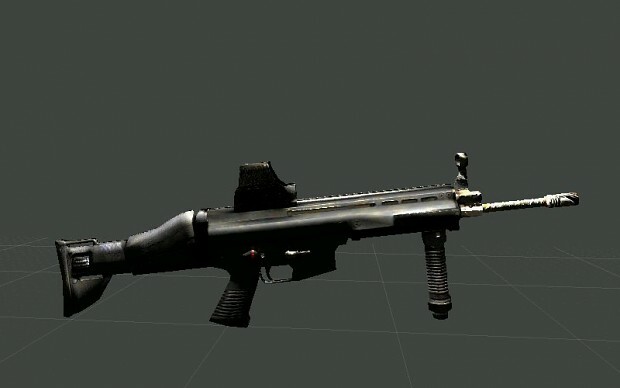 8.Not much intel on the AI yet but I will have it soon. 9.Any requests would be great, more features to come! Currently working on the Prologue (Beta) of the game. A Test Demo also in production. 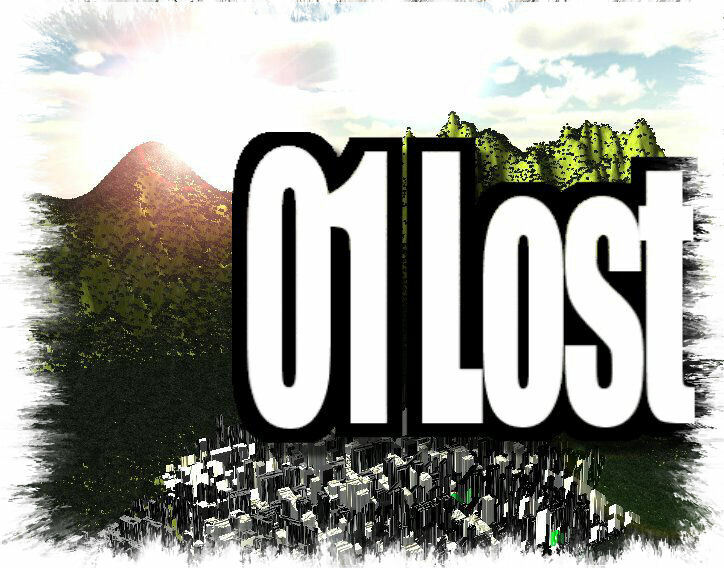 01 Lost: Demo and Progress! Matt is back and better than before. He is working on a small demo of the game that will show you how the game works on side of physics and GUI esc. Also I am still updating my site if you wanna check. Below is the original update posted on Strider Studios.com. thing hard at work on is a simple player left arm, and a right hand. Please let me know your opinion in the comments or by PM. Which style of the game do you think looks the best. I am doing a poll in the comments. 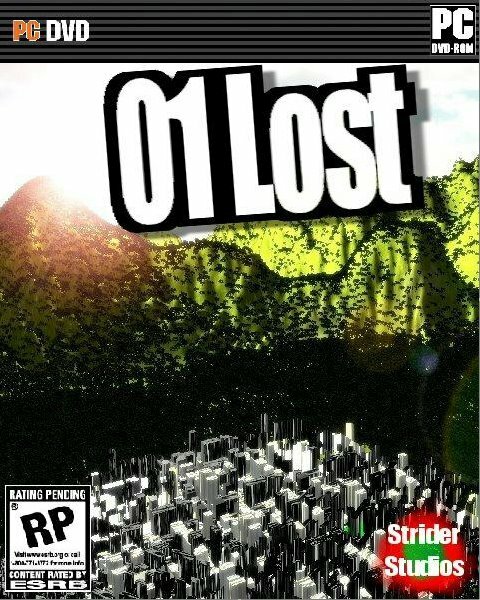 01 Lost: IMPORTANT! Art direction changed! I have changed the art direction for 01 Lost and it's Prologue to a cartoon style. You can now post in the forums! I agree it kinda ruins the atmosphere. So, you sense doom or impending evil, or are you just bored? You know, a tad of both. And one more than the other. Not exactly an original premise, but hey, don't let that stop you. Yea just about every game copies off of each other. In this day and age it is hard to have an original. Ex. Medal of Honor=Call of Duty. Most rpg,s use other rpg,s ideas, and resident evil 4=dead space esc. And trust me, I wont let that stop me. true, i kind of hate that now, but what can ya do about it?